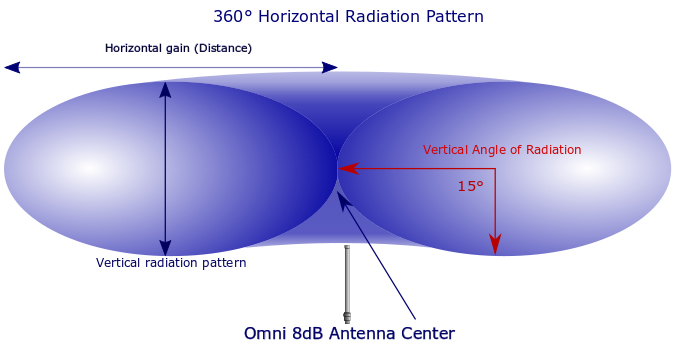 The 8dB Omni WiFi Antenna, has the perfect radiation pattern for outdoor public and all private WiFi systems. Weatherproof fiberglass construction and true dipole elements make it one of the best all-purpose wifi antennas we offer. domain, allowing coverage up close, under the antenna, unlike our higher gain units. This antenna is also shorter in length than the other antennas we offer, so it’s compact size, along with excellent vertical signal coverage, allow it to work for all public and private networks, indoors or out. antenna still produces substantial gain. Perfect for outdoor wireless for your yard, outdoor public wifi, or where small size is required, the 8dB wireless omni antenna from RadioLabs, has simple mounting hardware, which allows moderate gain and excellent vertical transmission pattern. If you would like greater gain, but do not need the vertical coverage, for longer range networks, please see our selection of WiFi Omni Antennas, for 2.4, 5.8 and 900 mhz systems. 8dB of gain on 2.4 GHz, is adequate for coverage to small handheld or notebook connection or as a repeater antenna for multiple o2Surf, or high power outdoor access point connections. Our omni directional WiFi antennas are generally used for Outdoor WiFi Access Point Systems, extending your WiFi system over your residential or commercial property, allowing you to connect Security Cameras or extending the range of your home router. The WiFi Omni antennas are also used for access to the internet or your local network, to provide internet access to computers, phones and virtually any device that requires WiFi. The 8dB Omni Antenna’s sturdy, Commercial Series, thinwall fiberglass construction, rigid aluminum tube base and simple, yet strong stainless steel and zinc plated / galvanized mounting hardware, are extremely strong and can withstand essentially any wind-load. This small 8dB WiFi omni antenna can handle any power level input on 2.4 GHz and has an extremely low SWR (>1.5) at 100MHz bandwidth. The Omni-8 is perfect for 802.11 B/G/N/AC 2.4 GHz digital communications, along with any typical wireless format. 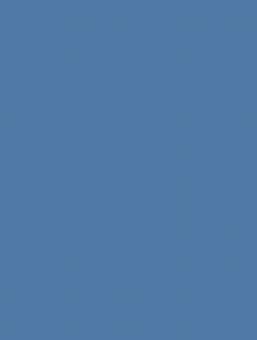 Our manufacturing processes ensure that we have the best, consumer or commercial antenna on the market. Please see list of full specifications below. 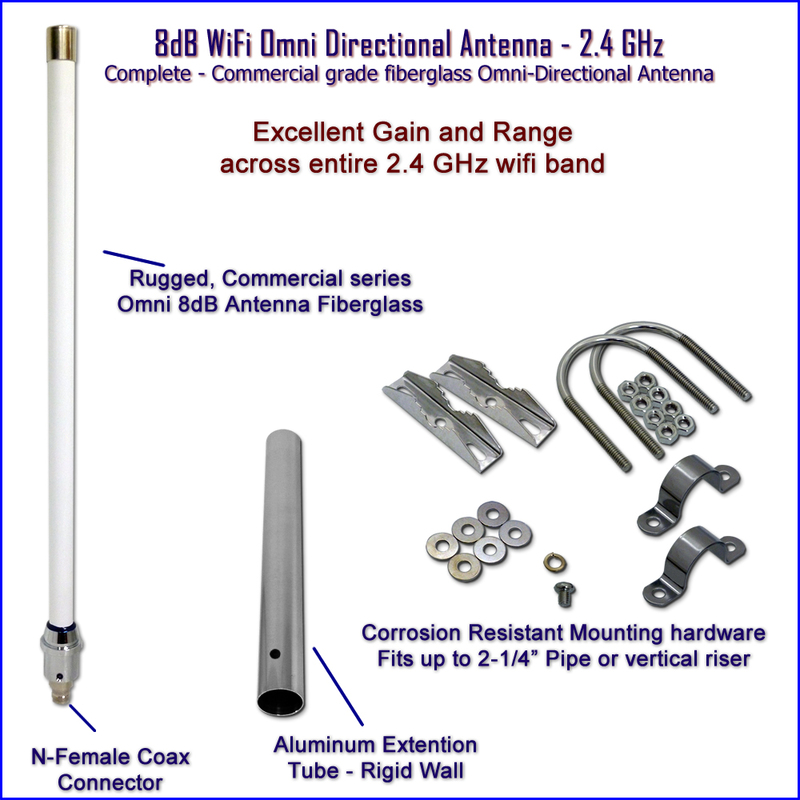 The 8dB omni antenna, can be used as a centralized access point, to not only connect small handheld or laptop devices, it can serve as the primary outdoor WiFi Access Point, to extend the range of, and connect your buildings, shop, barn, garage to WiFi or literally any building within a mile or more, using our o2Surf – Backfire WiFi connection system. Comes with mounting hardware, which allows single pole mount, up to 2-1/2 inch diameter and will mount to our simple 45 degree angle mounting poles. Can also mount to essentially any vertical pipe, or, screwed directly onto the face of any wood structure with u-strap mounting hardware. 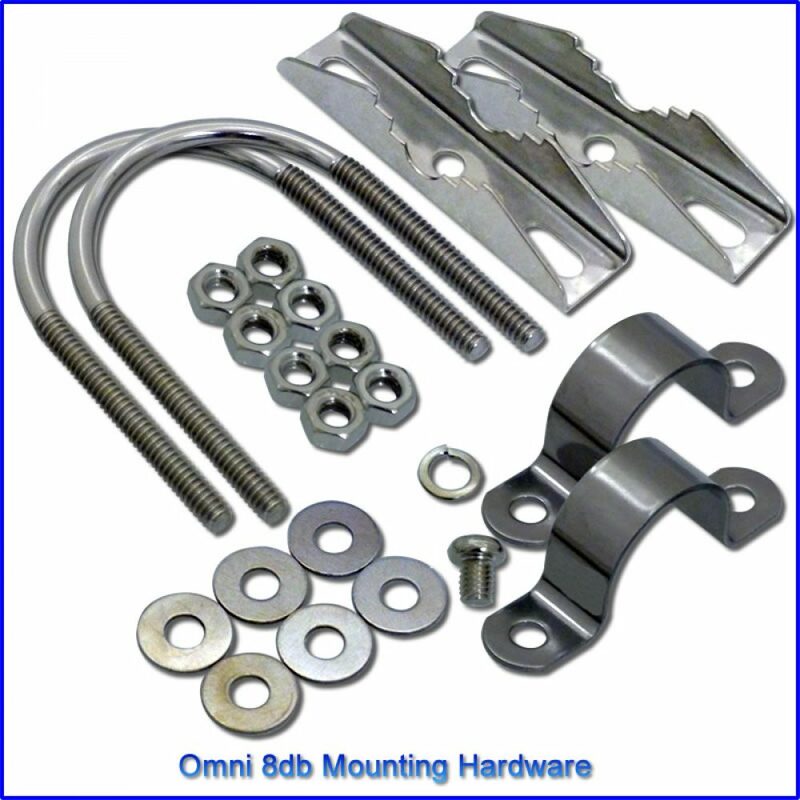 The mounting hardware is very versatile for installing this small antenna just about anywhere you wish to install it. Don’t let other competitor’s brand omni antennas on the internet fool you. A picture of a vertical omni, can look the same on the web, while similar low price competition sells you the same style antenna, but with very low cost ABS or PVC plastic, cheaper cast mounting hub, which is prone to weather, cracking, UV rot and rust. We sell the best quality omni wifi antennas, or the best antenna for the money. Our thinwall sheet fiberglass wrapped antennas, with Gel Coat sealant, last so long, we have never received one back for weather related issues. If you’re looking for a lower cost antenna for consumer use, please see our Consumer Grade product line, or call us. 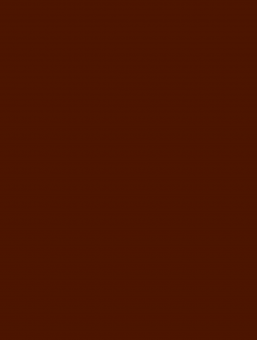 We have an entire low-cost antenna line, which fits the budget of any consumer.